Business is about great relationships. Find out why Pro Trans is your perfect partner. We take pride in providing the best service for our clients. Find out how we can help you. Are you searching through interstate transport companies for freight and transports services you can trust? Look no further than our team at Pro Trans logistics. 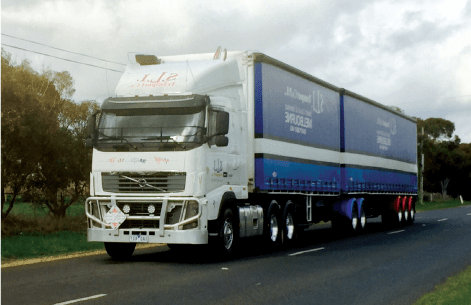 With over 40 years’ experience in the transport industry, we have established a series of refined processes and procedures for our freight services, enabling us to be one of the leading interstate transport companies in the country. By working with our experienced team, you can expect stress-free deliveries, low prices, and all whilst maintaining the same high-quality service. Moreover, the people you deal with will not be contractors sourced from third-party agencies. 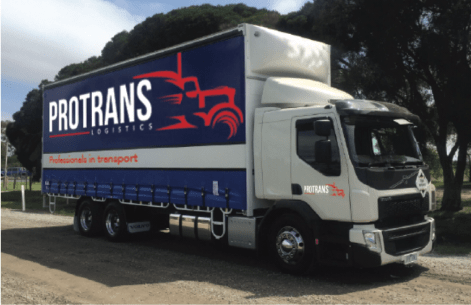 Pro Trans Logistics is a family run business, with every member highly invested in our success, and therefore the satisfaction of our customers. To learn more about what we have to offer, contact our friendly team today. Here at Pro Trans Logistics, we have the capabilities to transport a wide array of loads. Our fleet is equipped with some of the best equipment in the industry to maintain the safety of our staff and cargo, and are manned by highly experienced and attentive drivers. Our smaller vehicles can handle up to 1-tonne utilities and can move interstate, delivering from door-to-door. We also have medium range to larger, prime mover vehicles that can handle up to 34 pallets to and from destinations, 24/7. Through our service, we strive to be a step ahead of other interstate transport companies, not measuring success through profit margins, but by the satisfaction and retention rates of our customers. By making our clients our priority, offering on-demand service, tailoring logistics, and cost-effective measures, we hope to enable business growth for those we work with. If you are ready to take advantage of our freight services, it is time to book your next appointment with Protrans Logistics. We are available to work out of Campbellfield, Derrimut, Sunshine, Tullamarine and wider Melbourne. 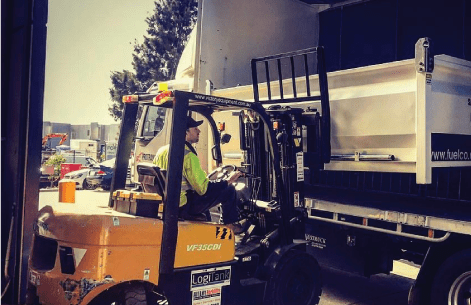 For more information, or if you would like to make an enquiry, please do not hesitate to contact a member of our friendly staff by calling 0400 553 290, or sending an email through to info@protranslogistics.com.au.